The Ring of Kerry is known to be one of Ireland’s most scenic drives. Travelers can begin in Killarney, head towards Kenmare and then circle around to Killorglin. 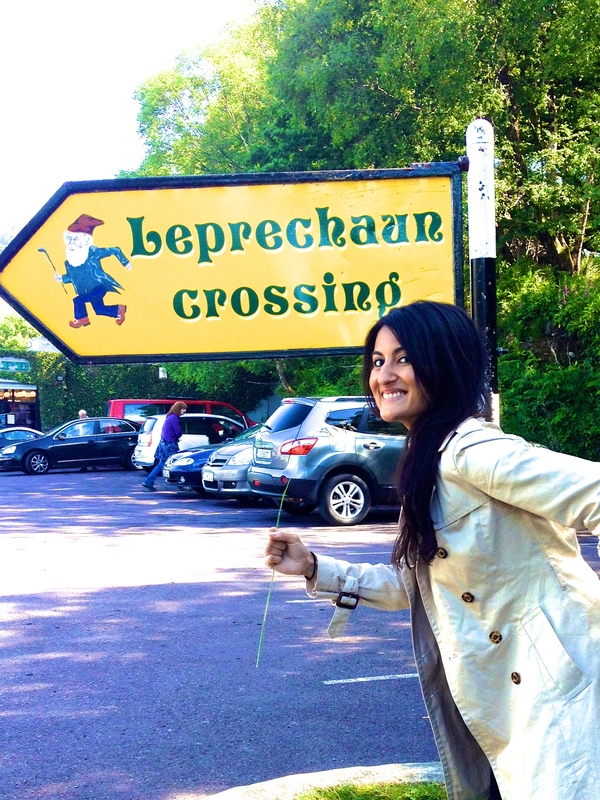 At the scenic point known as Ladies View, there’s a sign that says “Leprechaun Crossing” as the Irish folklore states that below Killarney´s Upper Lake is the last place in Ireland to find leprechauns. Clearly, I thought this was hilarious at the time. The road along the Ring of Kerry can be narrow at times so you should consider driving it in a counter-clockwise direction. This is because the tour buses also drive it this way, thus avoiding encountering them head on. The downside to this is that, in high season (summer months), you may get stuck behind a slow moving tour bus. However, it is probably better than getting into a head on collision with one (vacayfail). 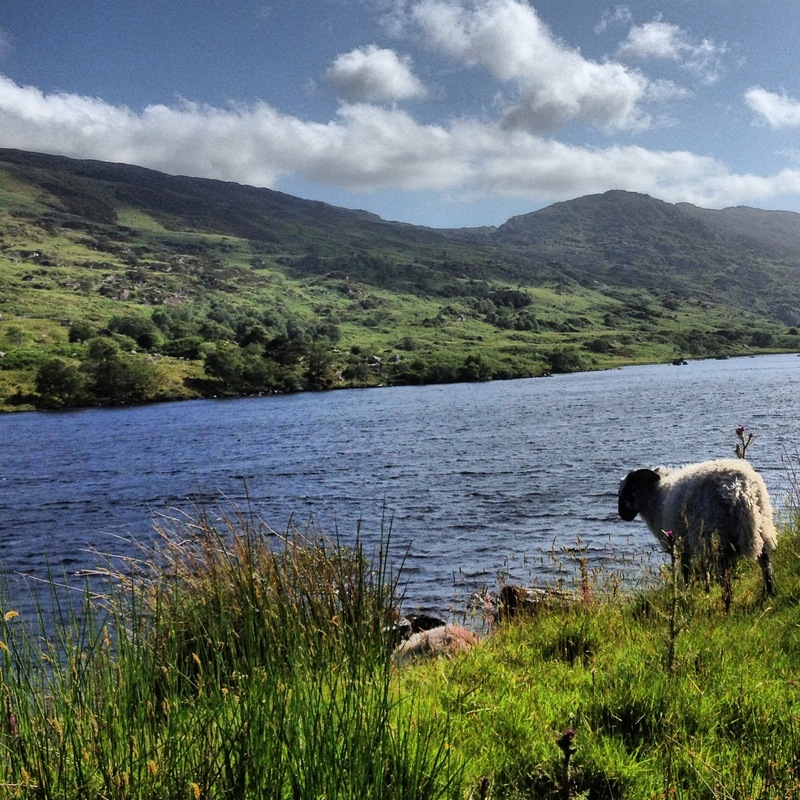 The Ring of Kerry is most easily reached from Shannon Airport on Ireland’s West Coast. It is more common to find cheap flights to Ireland when choosing Shannon airport over Dublin. While visiting the Ring of Kerry, be sure to also visit the Gap of Dunloe and the Cliffs of Moher, also all on the beautiful and scenic west coast of Ireland.